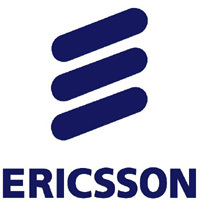 Report defines ICT potential to reduce carbon emissions in Saudi Arabia ..
Ericsson: Middle East Mobile Subscriptions Grew Seven Times Faster than Birth Rate in Q3..
Ericsson launches Telecom Customer Relationship Management (CRM) in the Middle East.. 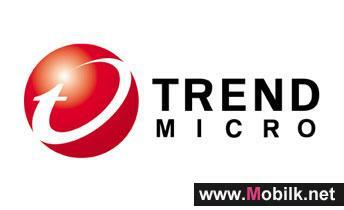 Trend Micro announces new apps for Windows 8.. Trend Micro Incorporated, a global leader in consumer digital information security, announced three new apps for Windows 8 available through the..
MCAFEE THREATS REPORT SHOWS LARGEST MALWARE RISE IN FOUR YEARS..
McAfee today released the McAfee Threats Report: Second Quarter 2012, which found the biggest increase in malware samples detected in the last four..
Ericsson: Mobile Coverage Among Top Factors That Contribute to Quality of City Life ..
A new report from Ericsson (NASDAQ: ERIC), has revealed that people in large cities, such as Riyadh or Jeddah, consider mobile network coverage among..
BYOD? 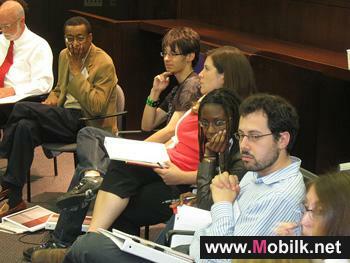 I’m a small business – why should I care?.. Everybody’s talking about the consumerisation of IT and BYOD, but why should it affect you and what are the security risks? This short,.. The true face of the Android threat..
For those who think we’ve already seen the worst of the Android threat, think again. 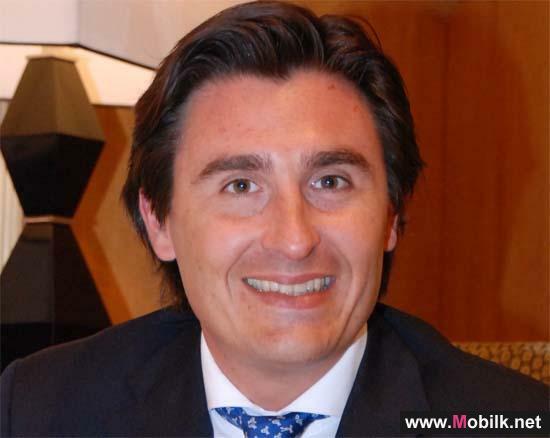 The past quarter has seen the number of malicious apps double..
GSMA ANNOUNCES THAT INCREASED MOBILE BROADBAND SPECTRUM IS VITAL FOR SAUDI ARABIA’S.. The GSMA today announced that greater allocation of spectrum for Mobile Broadband is vital for the economic and social development the Kingdom of..
Gadgetization – friend or foe?.. The modern world gives us more ways than ever to stay online and in touch – and people are rushing to take advantage. But while Kaspersky Lab..
Enterprise Consumption of Tablets to Experience Phenomenal Growth in 2012..
Today, many pocket-sized digital devices pack more computing power than the desktop machines that sent the first rocket to the moon. Hence, it is no.. 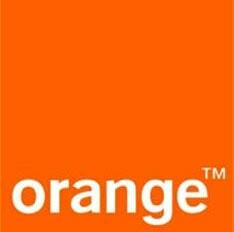 Global Survey Finds Consumers Ready to Write on Mobile Devices.. In a recent survey, consumers around the world responded to the question of whether they would like to carry one device that included a real writing..
38 Arab cellular operators had commercially launched 3G/3.5G networks..
A new Arab Advisors Group report reveals that during the period between December 2009 and November 2011, 3G/3.5G services were launched in four more.. Mobile phones in MEA rise 9.92%..
One in 12 handsets sold in the region in fourth quarter was a smartphone Dubai With smartphone sales leading the way, mobile handset manufacturers..
Can mobile phones achieve Human Dialogue?.. Mobile marketing is in a pretty strange middle ground. On the one hand it can achieve mass communications in a manner that no other medium can..
Largest study of mobile phone safety finds no risk.. The UK's largest investigation into the safety of mobile phones has found no evidence that they damage health – so far. But scientists said.. 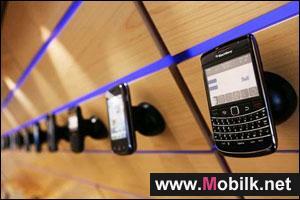 Mobile phones 'safe in the short term'.. 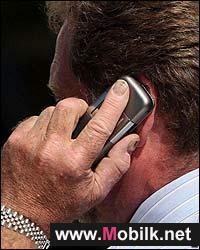 Mobile phones do not cause brain cancer ­ at least in the short term, British scientists have found. But the researchers warned it was still too..
Hands-free phone warning is wrong, insists scientist.. 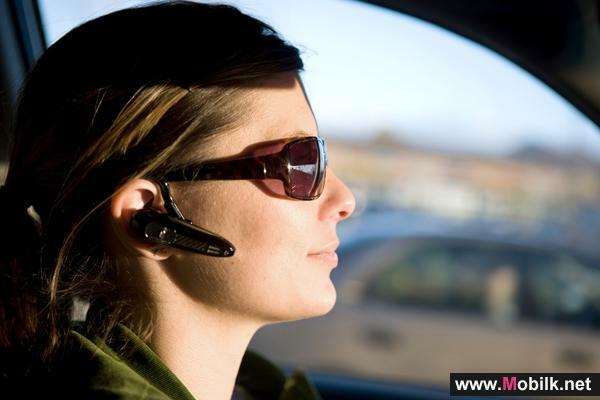 The debate over hands-free mobile phone kits intensified yesterday as a top scientist insisted that the Consumers' Association was wrong to claim..